President Obama Loses TOTUS. Silly TelePrompTer. 25 things that I’ve lost in my lifetime. Water cooler full of sandwiches and beer while white water rafting. Things I’ve never lost? 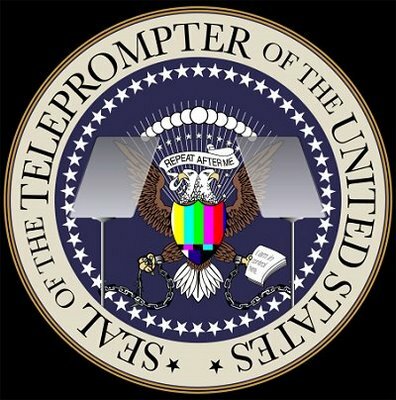 But the President’s men lost on 10/18/2011: TelePrompTer and Lectern. Please don't lose me. Again. Previous Previous post: What can Cause Financial Problems for Small Businesses?